Thank you for visiting our page. We became involved with SunriseWALKS-Long Island last year when our close friends were event chairs, and our daughter Brooke accepted a volunteer counselor position at Sunrise Day Camp. Each day, Brooke saw the incredible impact that Sunrise has on its campers and their families, and she is very excited to return to Sunrise this summer. 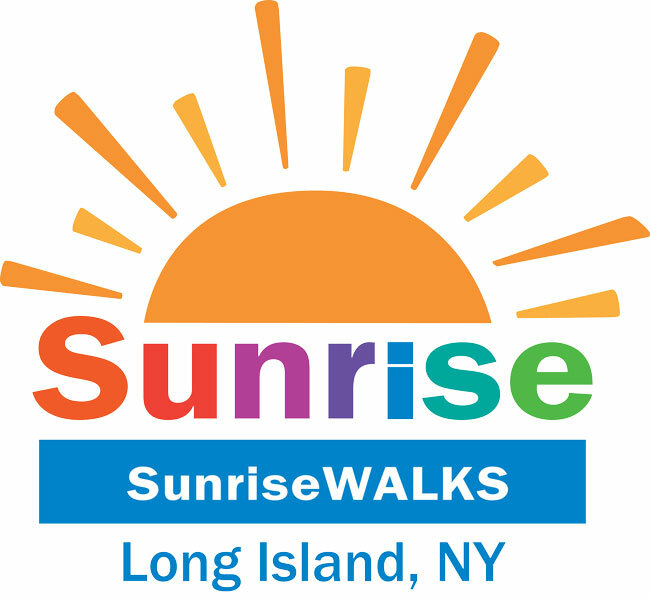 Our family is honored to serve as one of the chairs for this year’s SunriseWALKS-Long Island, and we hope that you will help us support this amazing organization. Together we play a key role in sending more children to Sunrise Day Camp where they can enjoy an environment filled with excitement, friendship, and adventure – where the focus changes from hospital beds and needles to swimming pools and paint brushes.